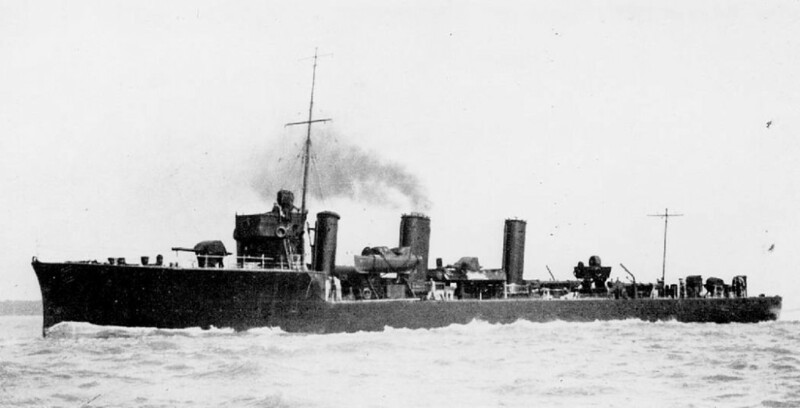 Temporarily renamed HMS Kismet in October 1913. HMS Fortune went down around 23:30 with 67 men after heavy fire from a number of battleships including SMS Westfalen.There was only man who was rescued. 2 shaft. Yarrow boilers. Parson steam turbines. Rating 24,500 ihp.